Your nonprofit is always considering their bottom-line, and how your organization can benefit from fundraising. However, when the holidays are around the corner does your nonprofit stop and consider community members who may not be able to afford a turkey and all the trimmings for Thanksgiving? Or that nearby families they are grasping at straws in trying to figure out how they can provide for their family a wonderful Christmas. They don’t know how they can pay all of their bills let alone purchase presents for their family members. Fundraising is not always about furthering your mission and your incoming revenue. 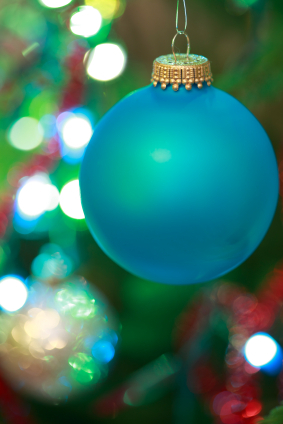 Around the holidays consider fundraising for members of your community. To begin your fundraising project organize a meeting with all of your upper management. Discuss how your organization can come together and raise funds for the community. Ask them to discuss the fundraising project with their departments. Then plan a meeting in the next 7 days to begin your project. Adopting a Family for Christmas- There are many individuals that adopt an entire family for Christmas. What makes this project unique is that you are able to provide a wonderful Christmas for the whole family not just the children. Typically it is the goal of the organization to provide gifts for the children and assist the family with their Christmas meal. If this sounds like a program your organization would be interested in, use a search engine and search for adopt a family for christmas. Include your city and state in your search to find a nearby organization. Adopting a Family for Thanksgiving is always an option also, but Thanksgiving is a few days away and may no longer be an available project for 2013. However you can consider this a community service project for 2014. Conducting a food drive for the holidays is also an alternative, but with this choice you are helping a nameless and faceless family. If you are considering making a greater impact, consider one of the options above. Another alternative to helping those in need is to contact nursing home and independent living facilities. See if there are senior citizens in your community who your organization can sponsor. You can purchase gifts but perhaps you can make it a community service project that goes beyond helping an individual during the holidays. Maybe you can sponsor a senior year-round by making weekly visits, remembering their birthday, and other special occasions. Once your organization discusses the community service project and decides on a fundraising project, the next step is getting the employees involved. Send an email to all employees describing your community service project. List the dates that your organization will be collecting funds. Put the project in your company newsletter to ensure that all employees are notified of the fundraising project and have time to donate to the project. During any other time of year, it is logical for your organization to focus solely on collecting revenue and your mission, but during the holidays a fundraising campaign to benefit the community is a fresh change of pace, and rejuvenates your employees. 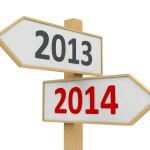 Let Vicki Welter, CPA, guide you through valuable online year-end training for processing W-2’s and 1099’s. Similar training classes provided elsewhere are nearly double the cost. 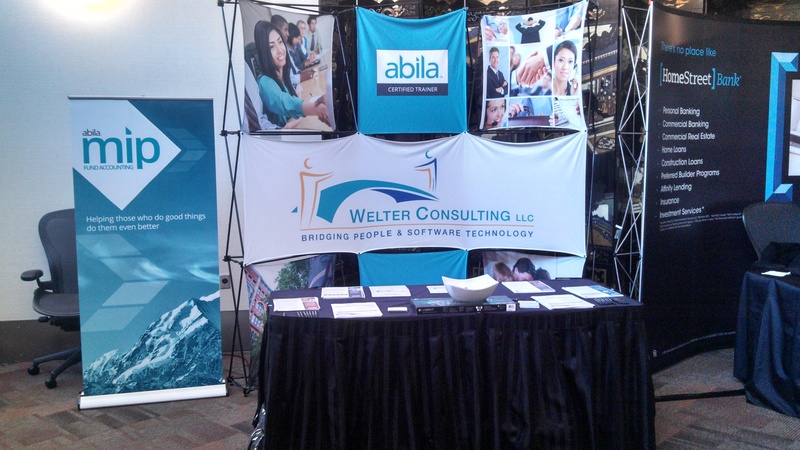 Take advantage of the cost savings offered by Welter Consulting and the expertise of a CPA who specializes in Abila software and works exclusively with nonprofits. Classes are limited so be sure to secure your spot by registering now. Learn how to review your vendor set-up & transactions that relate to 1099 processing at this online training class. Walking through a year-end checklist is critical to ensure all steps have been completed for 2013 W-2 reporting and to get ready for payroll processing in 2014 at this online training class. 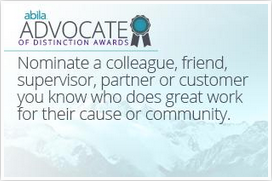 Abila has announced that nominations for the Advocate of Distinction Awards will open in December 2013. This is an exciting opportunity to be recognized or nominate someone to be recognized for his or her work on behalf of a nonprofit organization. The award is available to any individual who work for, or volunteers with a 501c3 nonprofit organization. 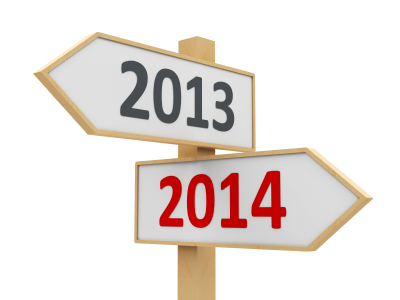 Nominations will be accepted beginning December 2013 and Abila will begin announcing monthly winners. The winner will be rewarded with a $1,000 donation to the nonprofit (501c3) cause or charity of their choice. Do you know someone deserving of this reward? Then be sure to nominate them for a chance to be recognized as they deserve but also for the opportunity to affect a $1,000 donation to charity.